The romantic drama Silver Linings Playbook garnered eight Academy Award nominations and a best actress win for co-star Jennifer Lawrence. It tells the story of Pat, played by Bradley Cooper, who tries to readjust to life after a stint in a mental institution. 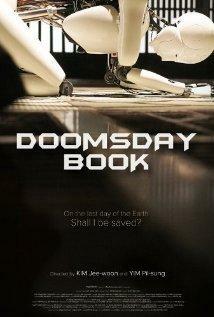 Film critic Walter Metz has his own take on the screen play adapted from the Matthew Quick novel. 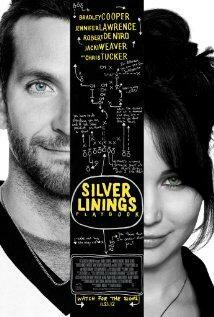 Silver Linings Playbook is playing in Carbondale. It is scheduled for DVD release on on April 30th. Walter Metz is the Chair of the Department of Cinema and Photography at SIU Carbondale. He is a regular contributor to SIU Reviews. 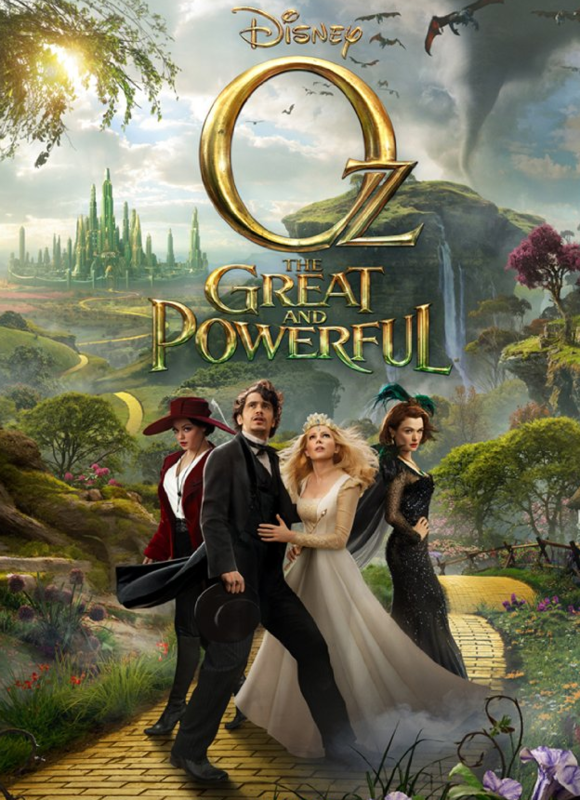 Sam Raimi's fantasy adventure film Oz the Great and Powerful is based on the novels of L. Frank Baum. This adaptation tells the story of small-time magician Oscar Diggs who gets sucked into a tornado that whisks him away to the Land of Oz. Film critic Walter Metz takes a closer look at this Wizard of Oz prequel. Oz the Great and Powerful is in current release. Walter Metz is the Chair of the Department of Cinema and Photography at Southern Illinois University Carbondale. His is critiques are a regular feature of SIU Reviews. 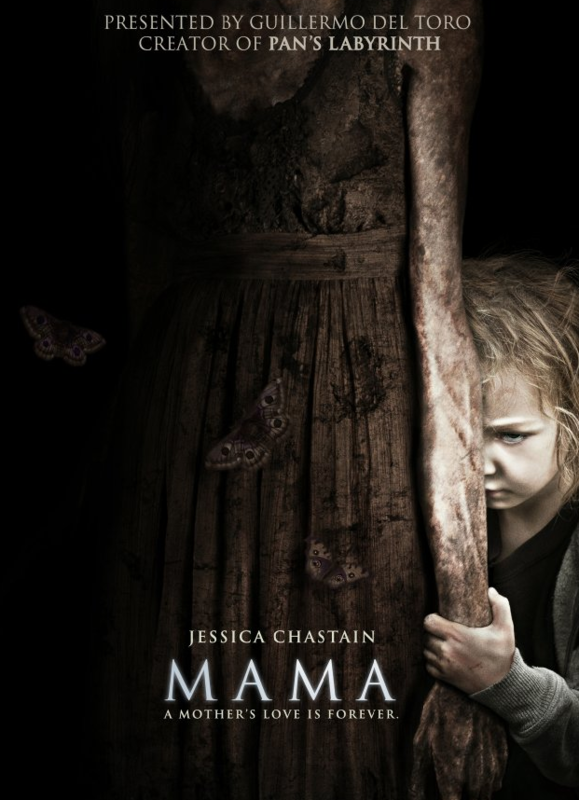 The recent supernatural thriller Mama is based on a 2008 Spanish language short film that tells the story of two young girls abandoned in a forest cabin for five years. Film critic L.E. 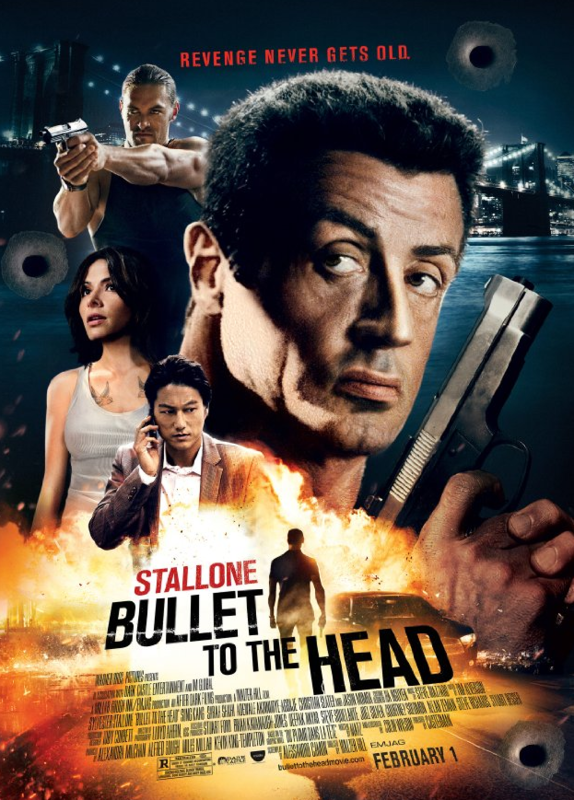 Bond has more in this edition of SIU Reviews. Mama is schedule for DVD Release in May. L.E. Bond is a doctoral candidate in the College of Mass Communication and Media Arts at SIU Carbondale. Her critiques are a regular feature of SIU Reviews. You can find all of the SIU Reviews here.